WE PUT LOGOS ON EVERYTHING AND WE’RE GREAT AT IT! 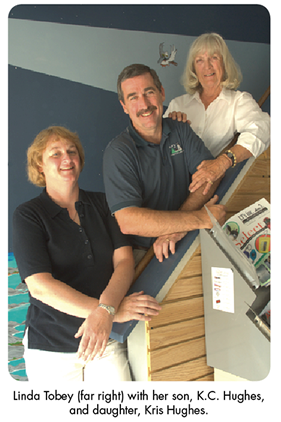 For 25 years, our family owned business has been delivering high quality products. Just ask our customers! 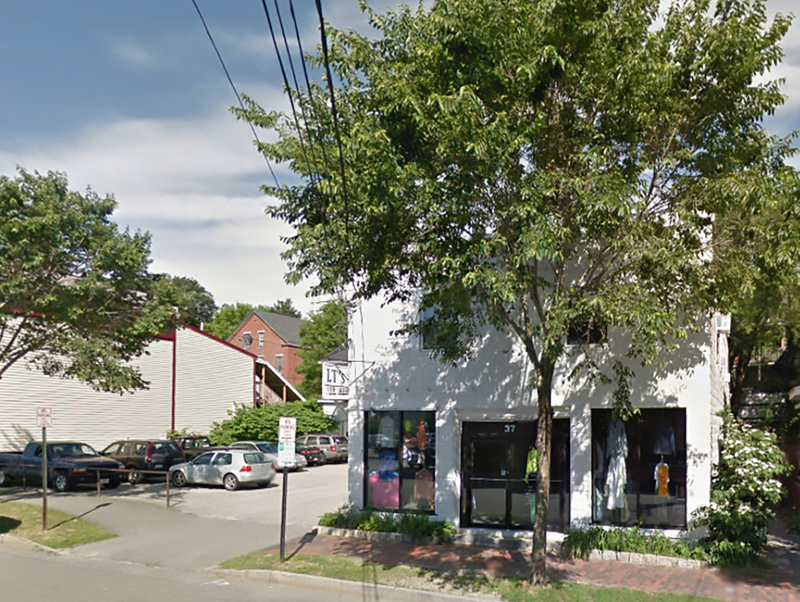 Maine's leading screenprinting, embroidery and marketing products specialists. 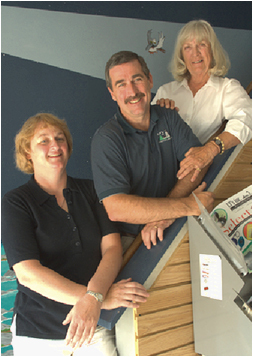 Family owned - delivering high quality products for 25 years. Hours: Monday through Friday 8:00 am to 5:00 pm e.s.t. LT’s has invested heavily in the highest quality embroidery machines. We keep cost down, while controling the quality and timeline of the project with more precision. Screenprinting is a form of art. 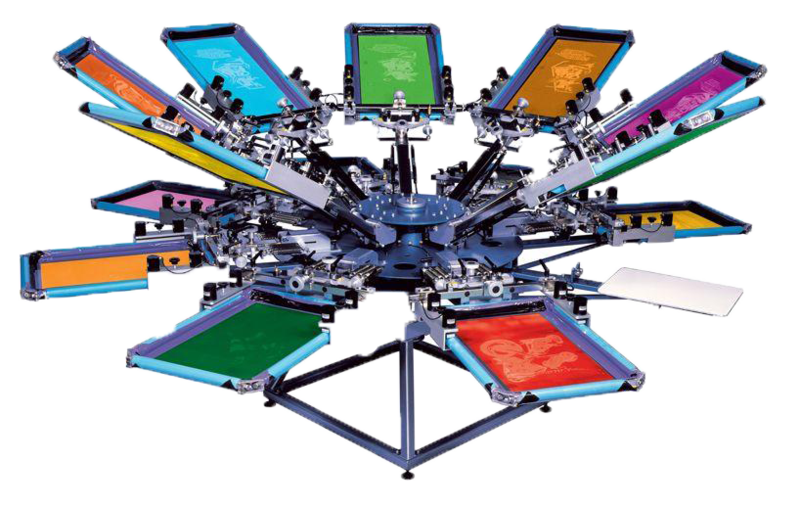 Screen printers at LT's inc. are career staff who take pride in creating the planned results. 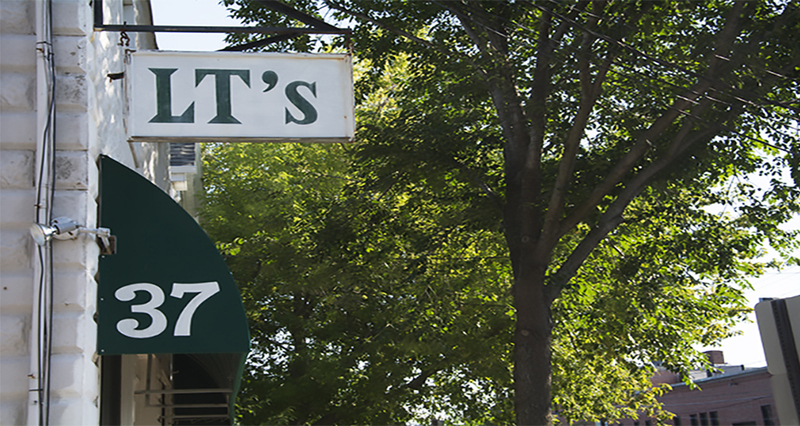 LT's inc. has reached a monumental achievement! Our family company is celebrating 25 years in business! A huge thanks to all our customers past, present and to come! “Since 2001, whether it is formulating ideas for our promotional/fundraising campaigns; developing branded merchandise for sale; or initiating product ideas for volunteer, donor and sponsorship appreciation, LT’s Inc. has done an outstanding job for the Ronald McDonald House. Their professional, friendly, enthusiastic service is unmatched and their creativity is excellence plus." Executive Director, Ronald McDonald House of Portland, Maine, Inc. While there are many custom screen printing, embroidery, and marketing product companies, you'll find that our team at LT's inc. goes above and beyond your expectations. LT's sales specialists will work diligently to find exactly what you are looking for. Our art department will turn your ideas into reality; our detail oriented production department will create a great looking finished product for you, your company, your school, a family reunion or any other occasion. 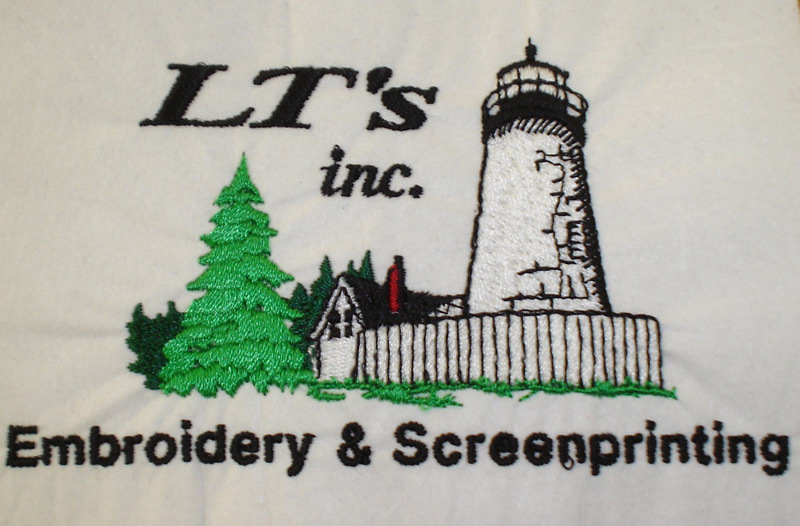 You can be assured that you will get the best quality customer service and artwork from LT's inc., a leader in Maine's screen printing, embroidery, marketing product and graphic design industry.